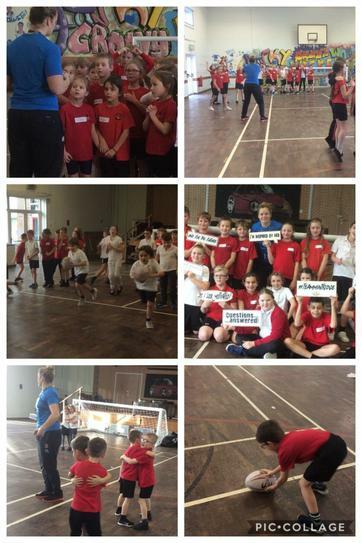 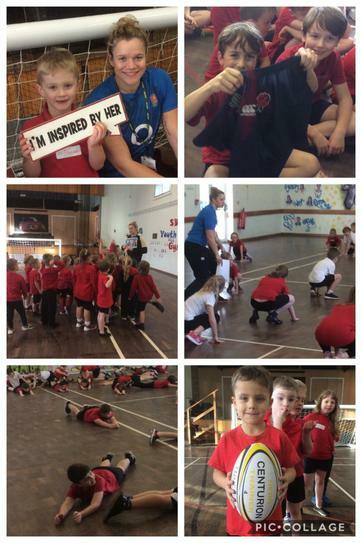 Today the children spent the day with professional rugby player Justine Lucas. 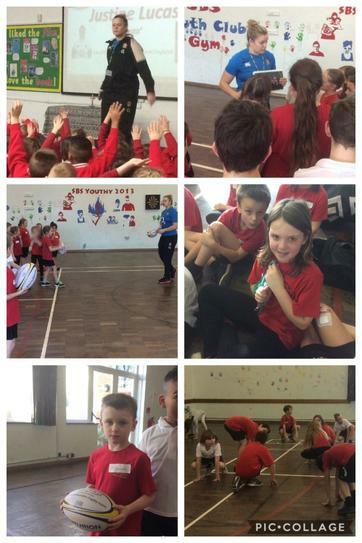 She talked to the children about her career in assembly, and then each class had a session with her in the sports hall. 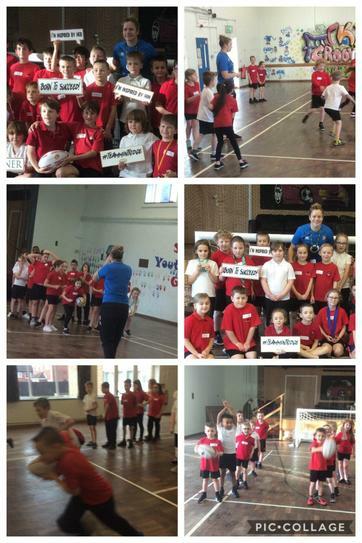 It was a truly inspirational and fun filled day.